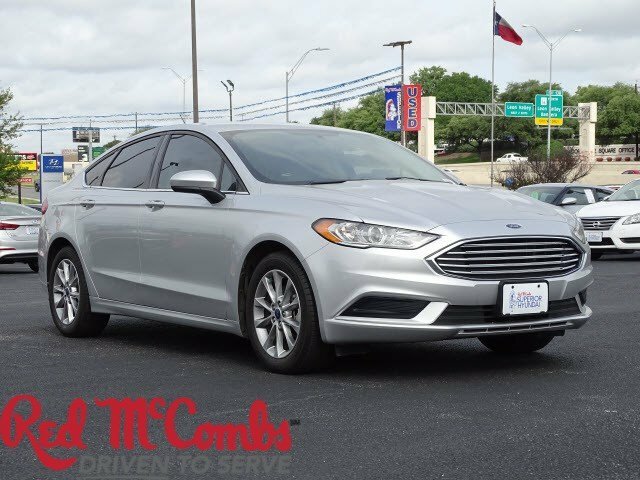 Safe and reliable, this Used 2017 Ford Fusion S makes room for the whole team and the equipment. 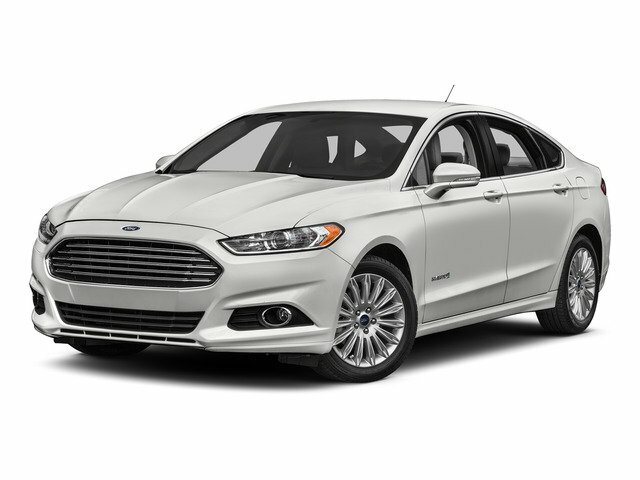 This Ford Fusion comes equipped with these options: Wheels: 16 Alloy, Wheels w/Silver Accents, Trunk Rear Cargo Access, Trip Computer, Transmission: 6-Speed Automatic, Transmission w/Driver Selectable Mode, Tires: P215/60R16 BSW All Season, Tire Specific Low Tire Pressure Warning, Systems Monitor, and SYNC Services Selective Service Internet Access. 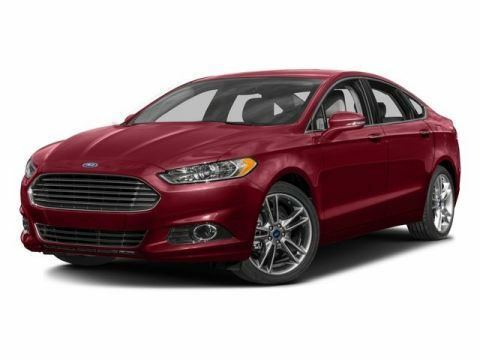 Pilot the whole group in the comfort of every amenity in this sturdy and worry-free Ford Fusion. Test drive this must-see, must-drive, must-own beauty and get a hassle-free deal today at Red McCombs Superior Hyundai, 4800 Nw Loop 410, San Antonio, TX 78229.